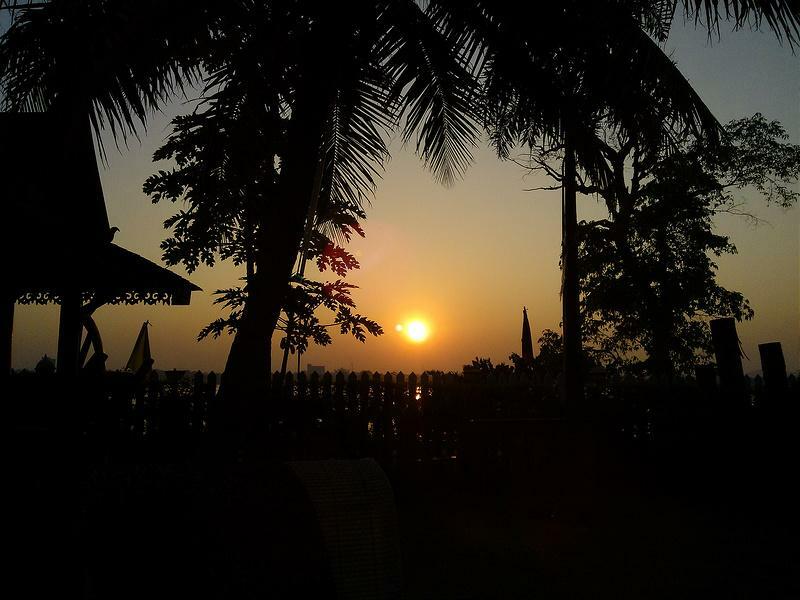 The Midget and I popped over to Laos (Savannakhet) for a couple of days and instead of rushing around like loonies, we drove down to Mukdahan and stayed their overnight. 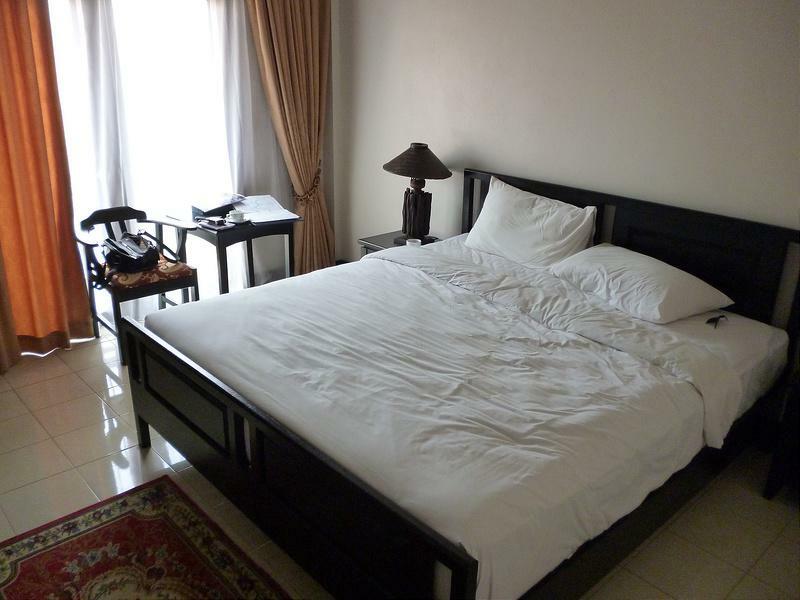 I booked us in at the Ploy Palace Hotel through Agoda and we paid B1400 for the night. As we got there at lunch time, we were a bit hungry, so we went to the restaurant for a bite to eat. Sadly, none of the tables had been cleared, so we asked to eat by the pool. The staff brought a table and chairs out for us and we ordered. There were some sun loungers up there too, but they looked more suitable as firewood. Soon, the food arrived and I was looking forward to tucking into a nice looking salmon steak. It was good. Sadly, the vegetables and the fries had literally just been taken from a fridge and put on the plate. Yes, seriously, the fridge. I sent it back and also commented on the mouldy bread rolls. The waitress seemed to think they were fine. When the food reappeared, the salmon was sadly past it's best. 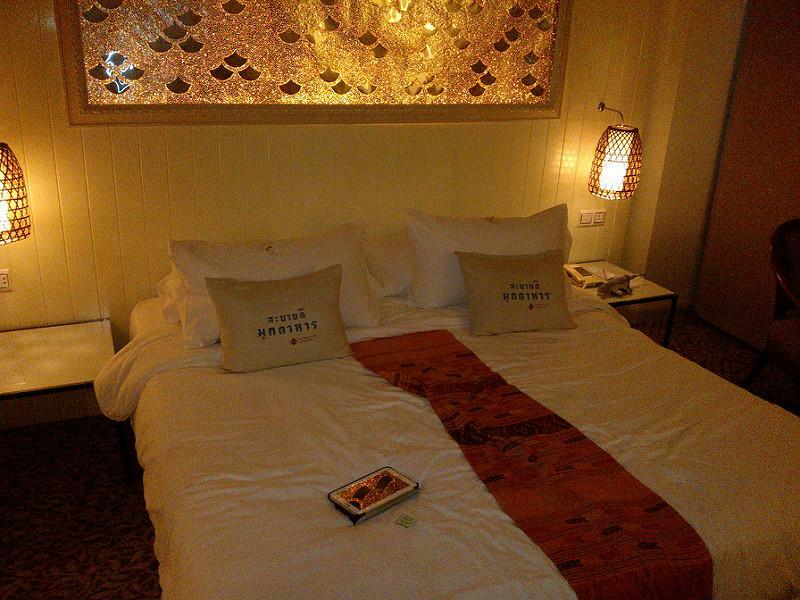 The room was actually quite good and the bed very comfortable. The shower and bum guns worked well. Later, we wanted to go out for dinner and the only place I had managed to find in town that looked like it did proper food was a place called the Picking Cowboy. It was shut, so we ended up at a riverside restaurant guesthouse combo where we had reasonable Thai food with the usual piss-poor service. After dinner, we went looking for a bar to have a few drinks at, but it seems Mukdahan doesn't do bars. Breakfast was great if you like cold ham in water, cold chipolatas and cold fried eggs. I don't, so thought it was barely edible. After spending a day in Mukdahan and wondering why anyone would bother, we were hoping Savannakhet would a have a bit more to offer. 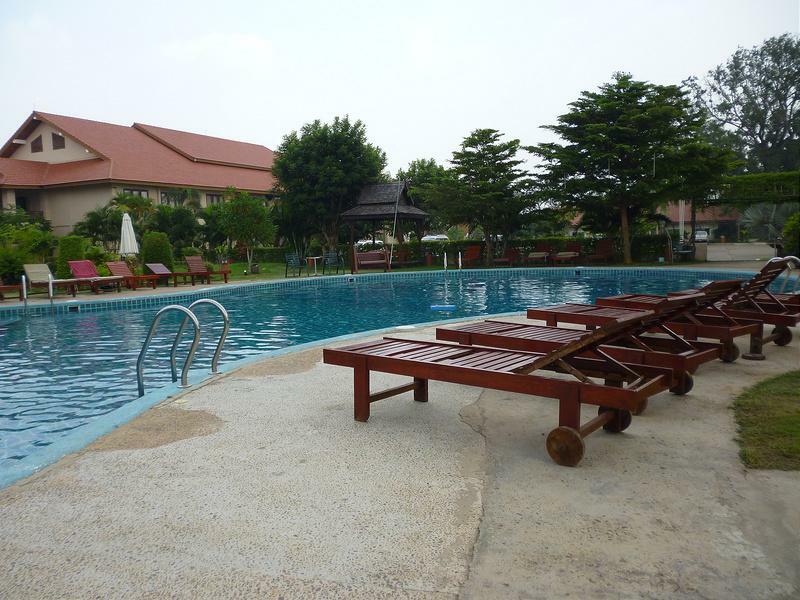 Primarily, we were going to Savannakhet as they are the only Thai Consulate in the area that happily gives out 1 year Non-Immigrant visas, but my other 'must do' was to sit in a pool with my hand wrapped around one of Laos' finest. 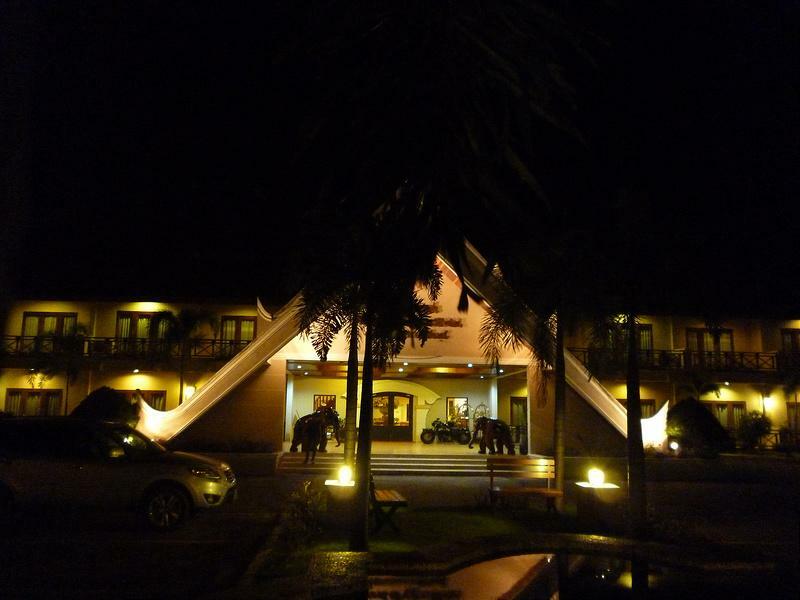 The Daosavanh Resort is the only place with the required facilities, so I was happy to splash out the B2,300 per night. Waiting on the other side of the bridge are a number of tuk-tuk drivers. We got one and he was a nice chap. Happy to have us phone him and take us where we wanted to go. He also charges a day rate of B1200, but seeing as I intended to spend most of my time in the pool, this wasn't necessary. He has 2 phone numbers, a Laos one (007856 20 22602958) and a Thai one (0935387950), oh and his name is Ny-dear. For a Non-Immigrant visa based on marriage, they needed a copy of your marriage cert (plus a look at the original) a copy of your Thai partner's ID card, a copy of her Tabian Baan (house book), a copy of the name change cert (if your partner has changed their name) and a copy of the main page of the applicant's passport. There is a shop opposite the consulate who will make all the required copies for B400. After the pain-free experience of dropping my visa application off at the consulate, we headed over to the hotel. Check-in was painless, but they had no staff to show you to your room, which considering how much the hotel cost is a bit poor. 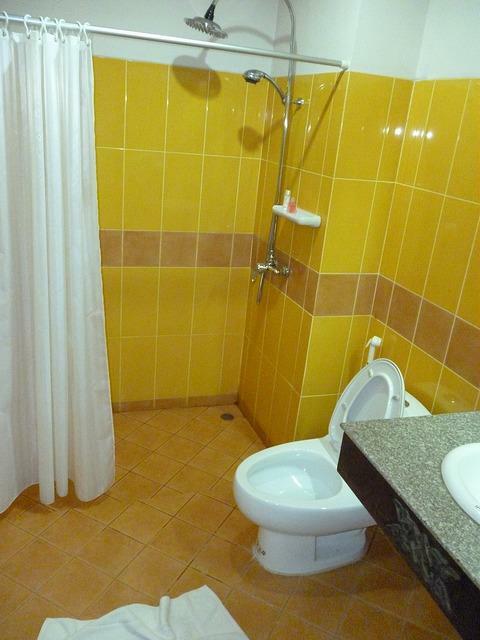 The rooms were fine and the bathrooms were ok. Ours didn't have enough water pressure for the bum gun to be effective and the shower would only swing from very hot to cold and back again. We spent the rest of the day in the pool. The restaurant has a small, but very tasty menu and lots of Beer Laos in the fridge. Again, the lack of staff was letting the experience down a bit, as you would have to go into the restaurant every time you wanted more beer or food. Occasionally, the 'groundsman' did it for us, which was nice of him. That evening, we decided to go to the Cafe Chai Dee (formerly Cafe Anakot) but it was closed. The Dao Savanh Restaurant was also closed during our visit. 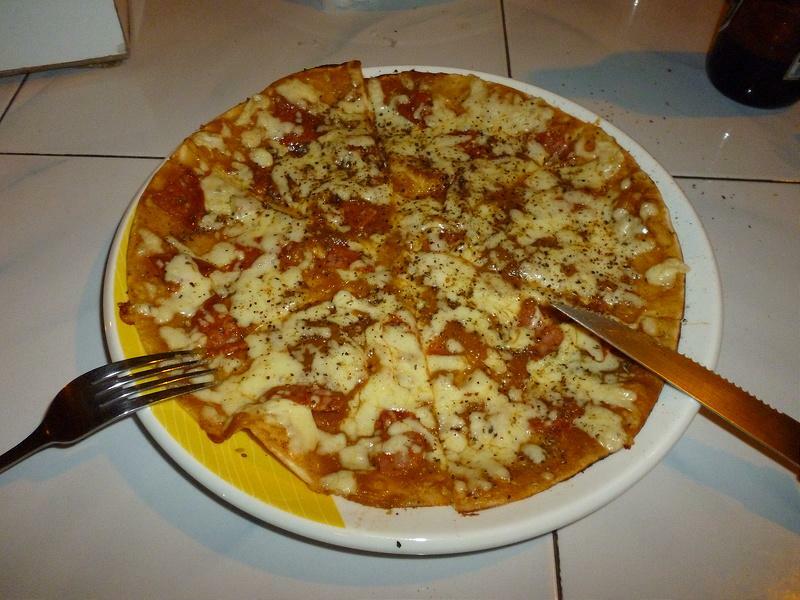 We ended up at Bangyai's recommended place, the Mekong Hotel Pizzeria and Knocking Shop. 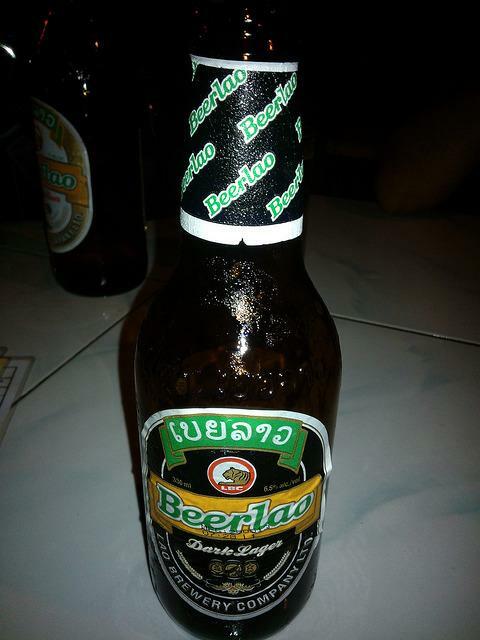 but the Dark Beer Lao was lovely. The following morning we walked into town as it was too early to start drinking. Not sure they still need this thing. We had brunch at Cafe Chez Boune. It's a really nice place made from well crafted teak and the crepes were pretty good too. We then wandered next door and tried to get a massage, but there was only one masseuse available. We eventually found another massage place where I had an excellent 2 hour foot massage for only B150 an hour. Much cheaper than the massages at the resort and much better too (don't bother having one at the resort as they are rubbish). I collected my passport then went straight back to my pool at the resort. 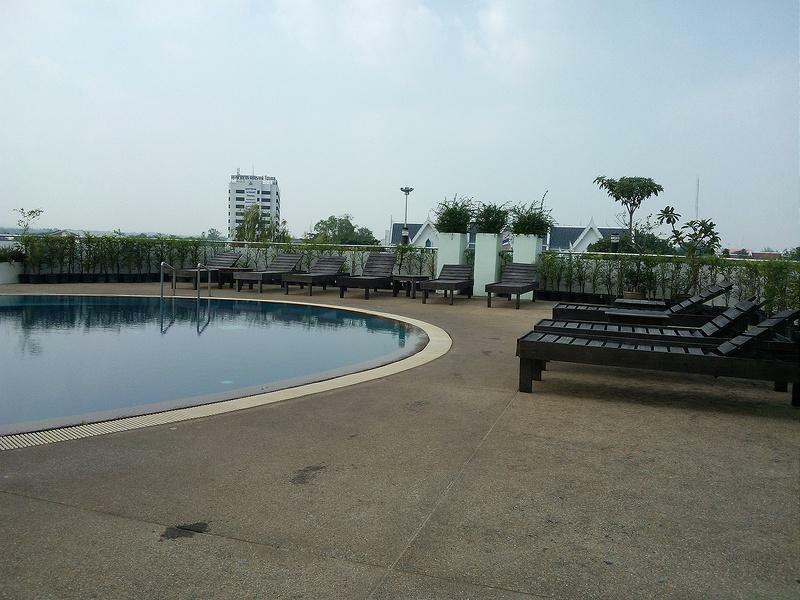 It really was my pool, as there was no one else there for most of our stay. Dinner that night was at the Cafe Chez Boune and we had intended popping over to the Cafe Chai Dee afterwards, but the Midget was a bit squiffy, so we didn't go in the end. Savannakhet is not as bad as some people (i.e. Peterpan) said it was, but I did take the trouble to do a bit of research first and not wander around aimlessly like an old goat. Been to both centers of excitement on the Mekong. Spot on, bum guns in Mukdahan are superior. Should be mentioned as a must try in all Mukdahan travel guides. Have yet to stay at Daosavanh Resort. Next trip will give it a try. Looks quite tidy. That part of Laos seems pretty shite, other than some bumguns and the Beer Lao. 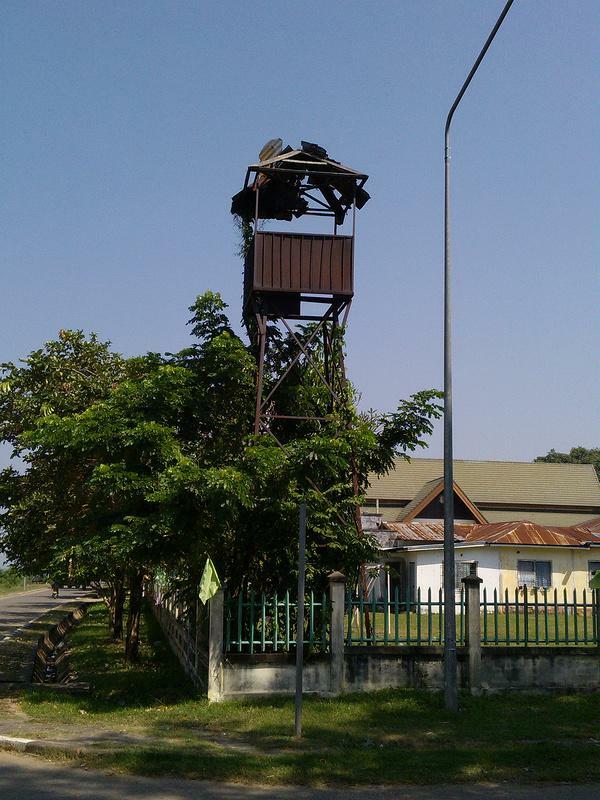 You could probably buy the watchtower and have it taken back home for 50,000 baht; would be pretty cool in the garden, imho. I was in Tops Supermarket on Silom today and they where selling The Dark for 65 baht a bottle. Can buy a carton at Makro for 920 baht though. Good pics by the way. 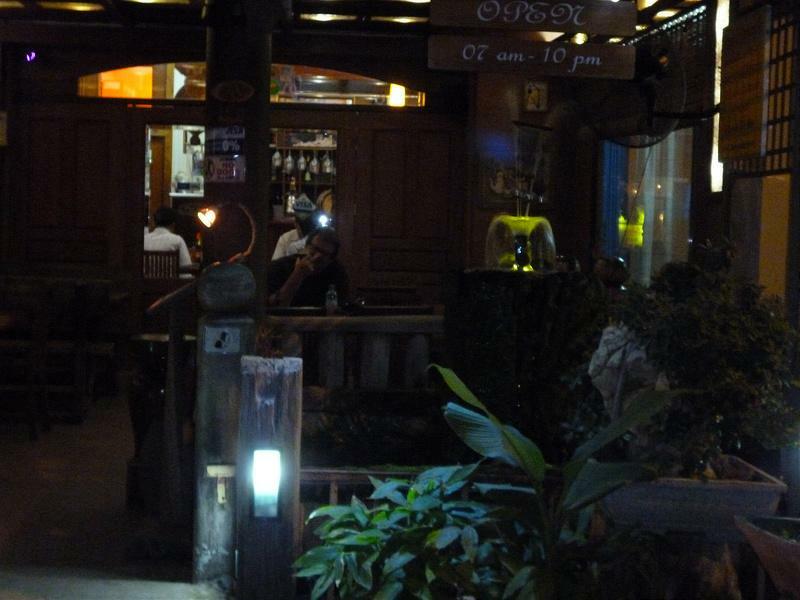 Ive been there a few times now, I reckon its a cracking little place right there on the Mekong. Brilliant drive coming into it along the river. The Midget popped over to Laos with some mates today and brought me back a case. 25 baht a bottle. Sit on that! 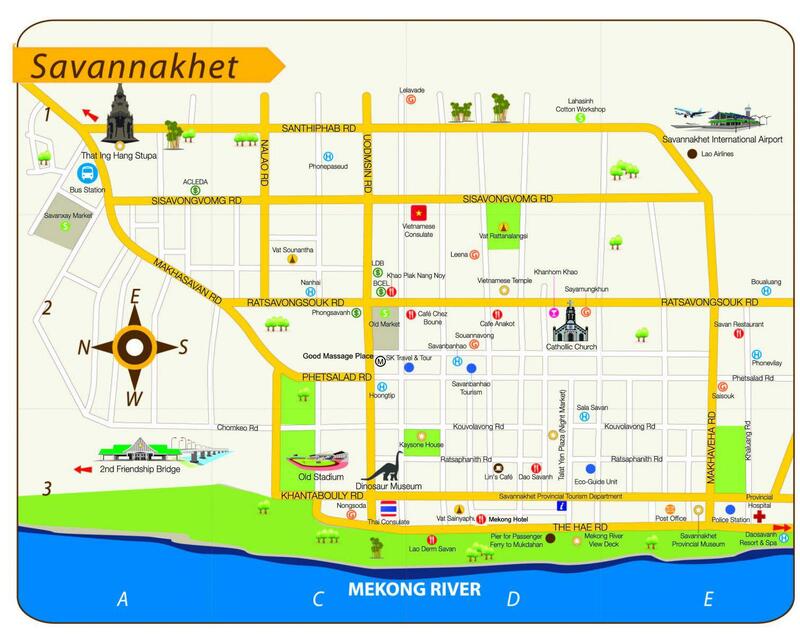 I reckon its a cracking little place right there on the Mekong. It's devoid of anything interesting whatsoever. You're very hard to please Marmite, must be that English blood and stiff upper lip. And regards the Dark Lao, I will not sit on it as I like to drink it thanks very much. Useful thread for the Northern based folk. It's good practice to report on the bum guns and showers at that price. Will include it in all my future reports. Seriously, I'm interested in what you like about the place. Did you do a thread about Mukdahan at all? This little story sums up how sad a place it is - we stopped at a gas station a few clicks out of the city and the pump attendant nearly wet herself at the vision of handsomeness that appeared before her. I didn't know whether to laugh or cry. I really think she thought I was Brad Pitt or some other A list hunk. Very bizarre. but my other 'must do' was to sit in a pool with my hand wrapped around one of Laos' finest. Really? I thought you were there with the midget? Nice report. Shame about the bikini shots. i concur tel. spend a fair bit of time there as the out-laws are from there. quite like the place and a great little night market too. You would have too Marmers except you chose the wrong place to stay and eat. 1400 baht for some accommodation and that breakfast, that's a bit sad, one would think for 1400 B maybe a something a little better. The breakfast a the place i stayed it same, but the hotel was only 800 including two kids. 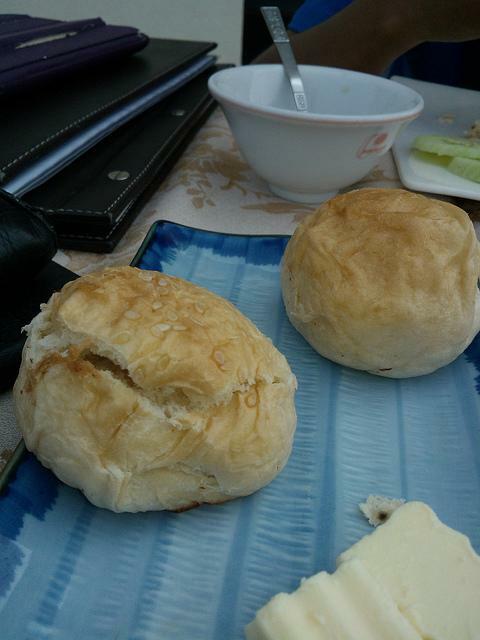 So the breakfast was free, I found if you walk out the door there was a shop that for 80 baht sold decent rolls. The break fast at the hotel was free, but dire, instead of butter they used some sort of sweet sickly lard. I also quite liked the place. Might not be perfect but it makes for a pleasant couple of quiet days. Prefer it to Vientiane. PM me, I'll check their suitability; as a 'longtime' 'member' I suspect my opinion will hold significant value. a great little night market too. We went to the night market. I suppose it could be considered great if you'd spent your entire life growing up in rural Chad. And yes, I've been to the Indochine Market too - it's almost identical to the one at Nong Khai which seen once is enough to last a few decades. That's what we had hoped, too. Yes, I've been there before. Food was nice, service was 'distant'. This time I wanted to stay in the city and experience the rich and diverse culture. The only culture was to be found on my bread roll. Yes, not much happening in Mukdahan, or Savannakhet either. Nice in a way. Btw, for absolute beginners, it is easy to find Thai Consulate in Savannakhet, just look up for the radio tower which is next to it, in dino museum which appears to be closed every time I am there. Must have had the wrong price on, it's 47 still in villa market last week, I wish they did it in big bottles. how much is it in Laos, about 30 baht? 65 in Tops, 25 at the border. My next door friend does a weekly run to Vientiane, he ferries tourists across the bridge, so can easy bring a carton at a time of dark. For half the price at Makro. So guess where I am getting my beer from now ? I would normally get a few bottles in for (Former) friends like Marmite and terry 57, but seeing the former called me Senile, and the latter stood me up, guess whose drinking it all by himself now?